I am now on Patreon. If you feel that you get value out of The Week In Review, my articles and videos - become a Patron for as low as a cup of coffee! Watch the Brotherhood of Skiing. Alex writes about Smartphone photography for outdoor writers, and Max says good bye to a trusted friend. Going to the mountains, fjells or forests? Here’s some thinking about why to hire a Guide. Liz writes about The Face of a Burnout. Many more are much happier without their eyes glued to their cellphones: Alex goes offline on the Cape Wrath Trail, Erika was relaxed and had more time for things that matter during her Social Media-free January, and then this: We’ll look back at our Smartphones like Cigarettes. 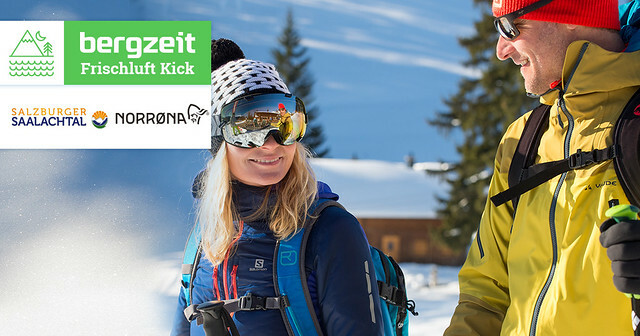 The Bergfreunde have a huge Sale with up to 70% off on selected items. At Backcountry.com you can take an additional 20% off gear to get yourself outside! 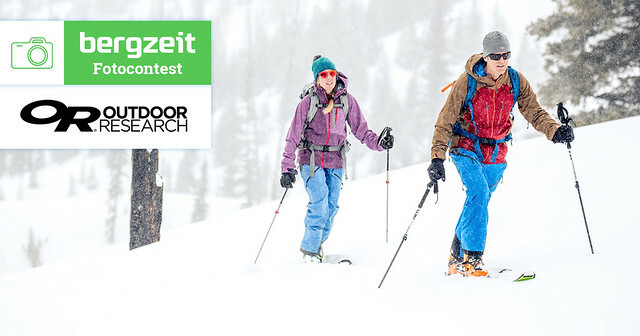 Salewa makes some pretty great ski-touring kit, and now you can win some in this Bergzeit competition - you just have to answer a simple question! 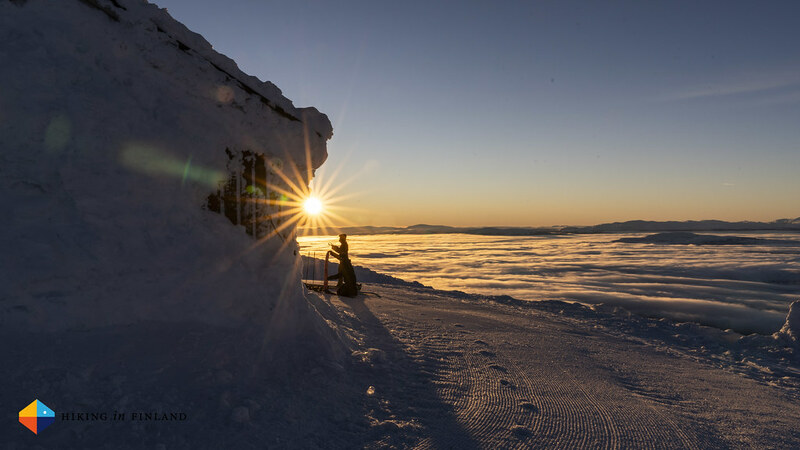 For the photographers amongst you this Outdoor Research photography competition is worth noting - submit an #AlpineAdventure image and win a cool outfit for your next winter trip! 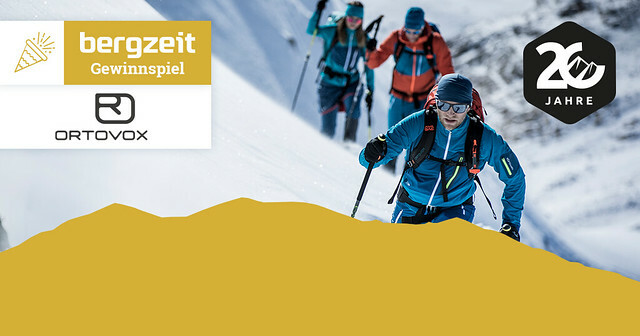 If you rather fancy a trip to the Piz Palü with ORTOVOX and Bergzeit - here’s your chance! 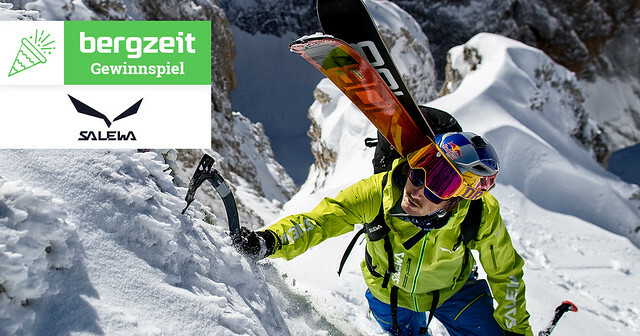 Or head to the Salzburger Saalachtal with the Bergzeit and Norrøna team, learn about Avalanche Safety and enjoy a great Freeride adventure. Escape to Cuba on La Ruta Mala. Join Peter in the Lakeland Winter Wonderland. Watch how Drew and his family hike on the Camino Portuguese from Porto to Barcelos. Iñaki takes us along on the Via Alpina 1. Jones Gap State Park Waterfall Hike. Mike hikes the Abbott Ridge Trail at Glacier National Park. Winter Walking on the MacGillycuddy Reeks. Raf looks at the new climbing gear at OR. Paulina reviews the Arc’teryx Sabria Pants. Alan likes the Inov-8 All-terrain Pro Mitts.